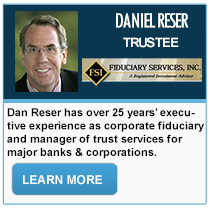 An ESOP is a great estate planning tool. The plan empowers you, the business owner, to sell your company either to a relative, or directly to your employees. Aside from being a great retirement benefit for your worker, an ownership transition through an ESOP brings tax and other advantages than a simple acquisition does not. It allows the seller to pay a much lower tax rate, since it’s structured as a sale of stock instead of assets. Employee contributions are tax-deductible, as are dividends. Since an ESOP is a stock plan, the company stock price must first be established. 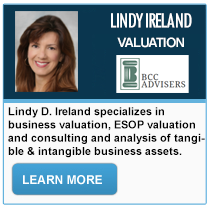 A Valuation Advisor will help you appraise your business and determine the value of company stock; due diligence requires that an ESOP only be put in after a comprehensive valuation study. In the course of your estate planning, you may also need valuation advisors in areas unrelated to ESOPs. For example, large gifts are subject to disclosure on tax returns, and if the IRS finds that the value of your noncash gifts is substantially higher than declared, you may be required to pay heavy penalties and back taxes. This is why, when distributing your property as gifts as part of your estate strategy, substantial noncash gifts should undergo asset valuation in order to withstand a challenge from the government. 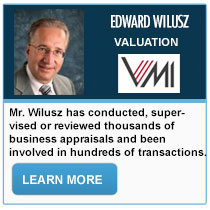 Do you know who to trust with Valuations? 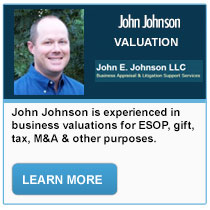 If you are putting in a new ESOP, ensure that you get a correct valuation. 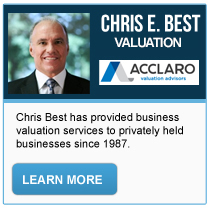 An existing ESOP may need to change valuation advisors. 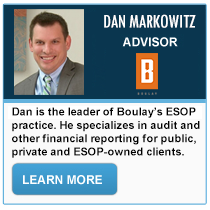 If you’re an ESOP Trustee who’s unhappy with the valuation report, you may need a second opinion. 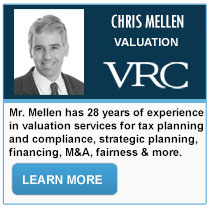 As a business owner, you need an expert valuation to maximize share value. 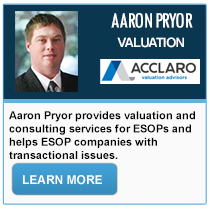 Accurate ESOP valuations are the keystone of a successful ESOP. 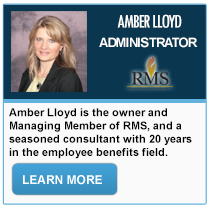 Trustworthy and experienced advisors will be the hands that guide you through the ESOP Valuation process. During your company’s transition of ownership, you need reliable advice and solid information. Make sure you receive both. Arranging for an accurate ESOP Valuation of your business is a crucial ingredient in making the right choice when setting up an ESOP. Both you and your employees will benefit from it. 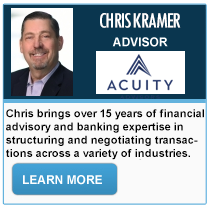 A business could be going through any of a number of possible transitions, all of which are potentially disruptive and could expose it to audits or lawsuits. Whether the transition is a change in ownership, a buyout, or an incentivizing share distribution to executives or employees, a responsible business owner will always invest in an expert valuation, in order to both maximize value and protect the company from trouble with the government.